As Founder and Principal of The Janack Group, Steve is a recognized leader who developed and executed the communications strategies behind two of the largest and most successful high-tech initiatives in the Capital Region. First, as Senior Vice President and Chief Communications Officer of the Albany-Colonie Regional Chamber of Commerce, he was a leading architect of the region’s historic transformation to Tech Valley. 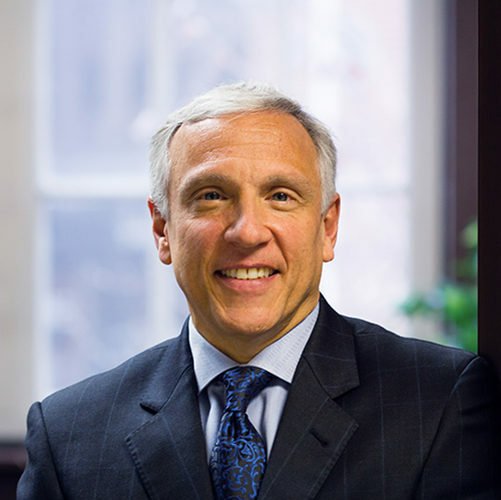 Then, as Vice President of Marketing and Communications at the SUNY College of Nanoscale Science and Engineering in Albany, he spearheaded the positioning of New York as the global epicenter for nanotechnology. With his detailed understanding of the area’s technology and higher education sectors, Steve works with AlbanyCanCode to strengthen a critically weak link in Tech Valley’s ecosystem: a mindset where everyone feels invited to explore a career in technology.